With the i.Terminal Mobile by ZEISS, all of the necessary measurements are captures in only 60 seconds – to a precision of 1/10th of a millimeter – to create lenses made for your unique features. Your vision challenges are unique and the solution should be too. 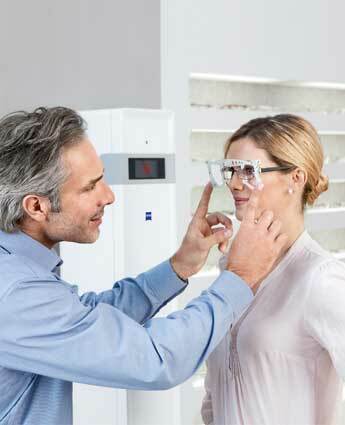 ZEISS precision lenses are precisely personalized for more relaxed vision. Call Texas State Optical Woodlands at (281) 681-3937 to schedule your appointment today.